Fiat 500 Rag Top Unveiled DeTomaso Mangusta Rediscovered. 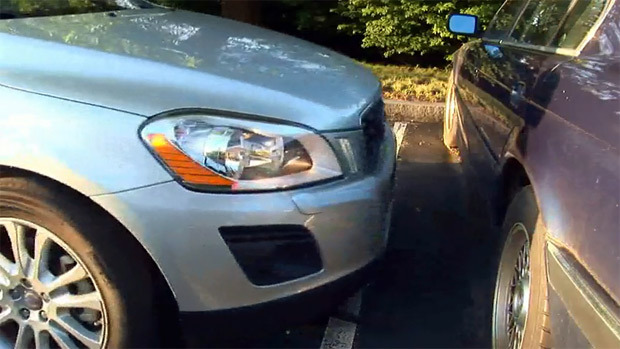 *We were just talking about Volvo's safety reputation last night on the Wheels Events Radio Hour! A fishy story or how Plymouth got the jump but lost the race to Ford. Follow the Hyper Links to expand the information in this blog. 4th Of July And The Acrobatic Cessna.